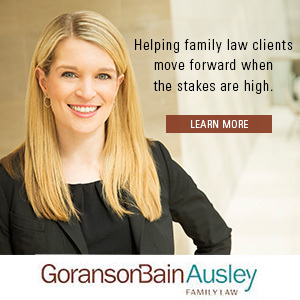 Few situations are more life-changing than divorce or other family law matters, and Lindsey Obenhaus dedicates her practice to helping clients move forward when the stakes are high. 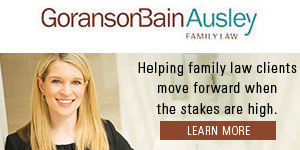 Lindsey excels in cases involving complex financial issues such as business or stock portfolio valuations and discovery, contested custody disputes, and domestic abuse. With a background as a former prosecutor, Lindsey’s extensive courtroom experience and strategic thinking helps clients to make informed decisions to achieve the best outcomes possible. Lindsey’s counsel is not only strategic but practical as well. Serving professionals and stay-at-home parents alike, Lindsey recognizes that divorce can present an opportunity for clients to reinvent themselves. She assists them in the pragmatic tasks of starting over, while also working to secure their financial futures and empowering them to take the right next steps.